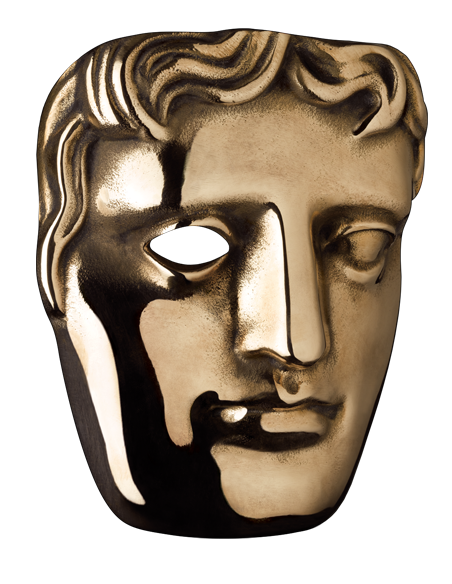 Download top and best high-quality free BAFTA Award PNG Transparent Images backgrounds available in various sizes. To view the full PNG size resolution click on any of the below image thumbnail. The British Academy of Film and Television Arts (BAFTA) is an independent charitable organization that supports, develops and promotes the art of moving images (film, television and games) in the UK. 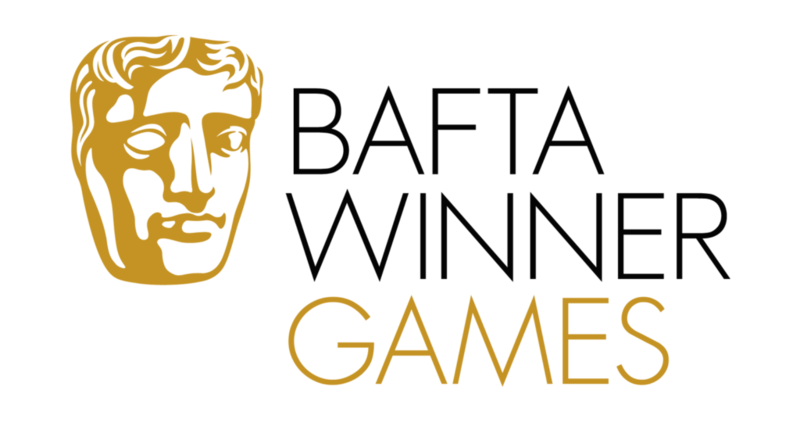 In addition to the annual awards ceremony, BAFTA has an international program of training events and initiatives, offering access to talent through seminars, workshops, scholarships, lectures and a mentorship scheme in the UK and the USA. BAFTA began as the British Film Academy, founded in 1947 by a group of directors David Lin, Alexander Korda, Roger Manwe, Lawrence Olivier, Emeric Presburger, Michael Powell, Michael Balk, Carol Reed and other great figures in the British film industry. BAFTA does not receive government funding, relying on income from membership fees, donations from individuals, trusts, foundations, and corporate partnerships to support its ongoing outreach work. BAFTA has offices in Scotland and Wales in the United Kingdom, Los Angeles and New York in the United States and held events in Hong Kong and mainland China. BAFTA has conducted a number of scholarship programs in the UK, USA and Asia. In 2017, the British Academy of Film and Television Arts introduced new rules for the participation of British films in the beginning of the 2018 season. 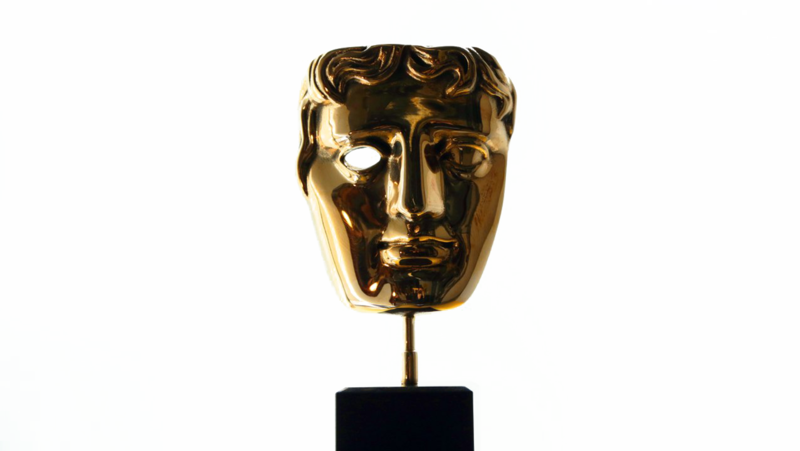 Download BAFTA Award PNG images transparent gallery.